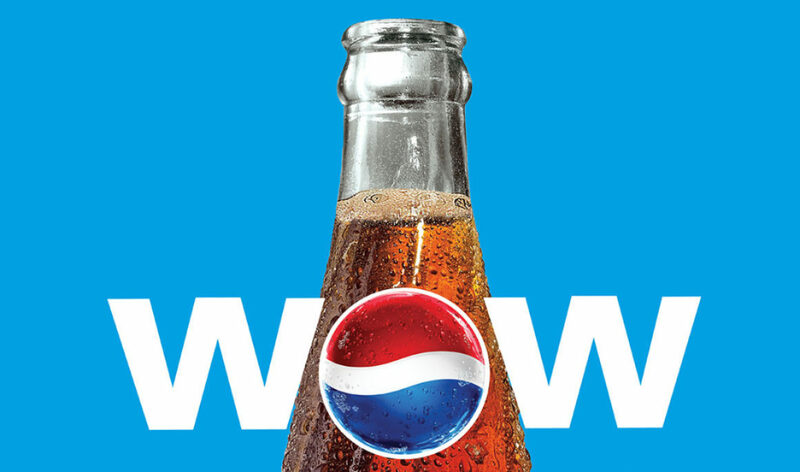 Refreshed Pepsi’s branding for a billion people. 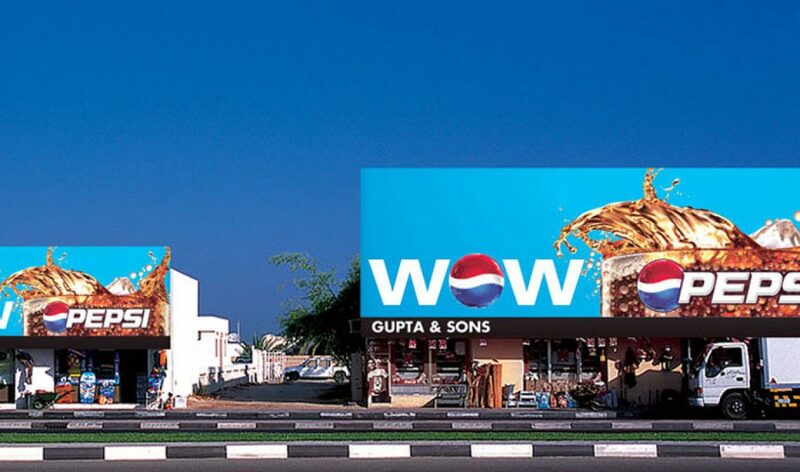 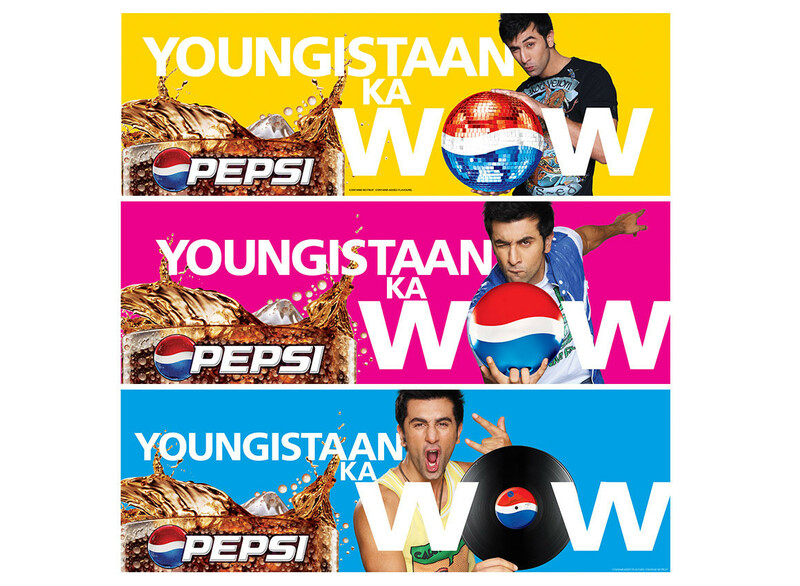 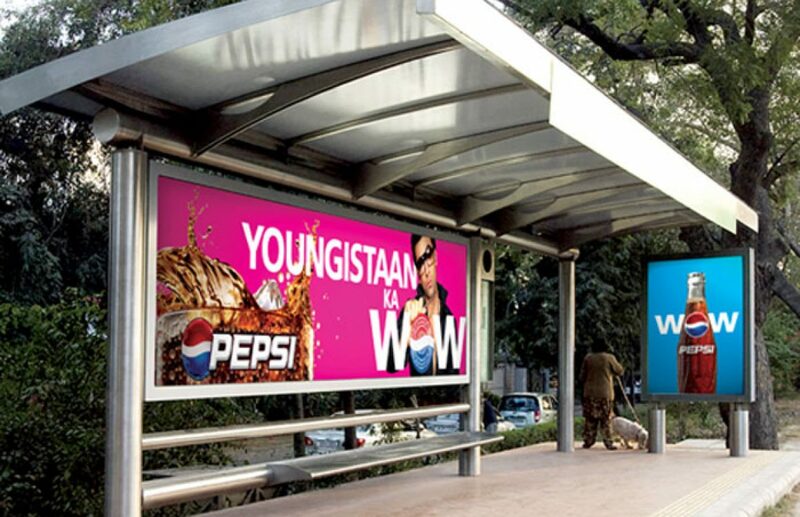 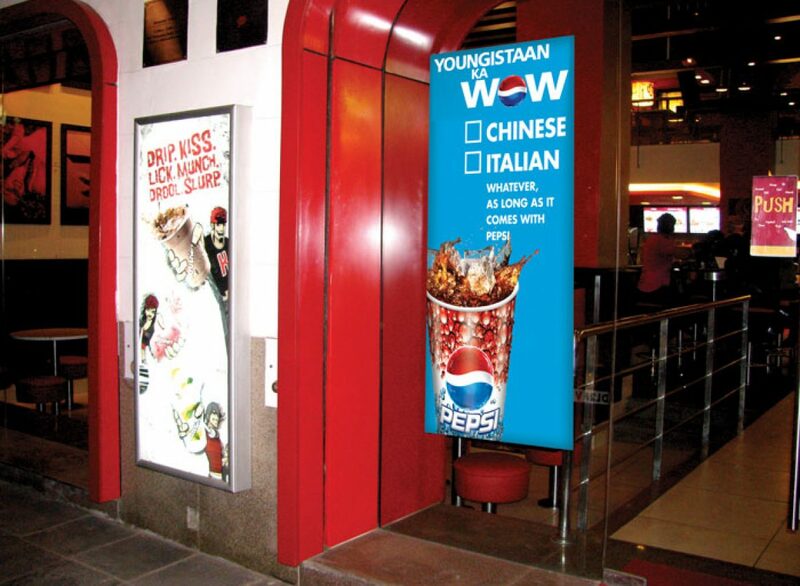 Pepsi India’s new tag line for 2010 was “Youngistaan Ka Wow” (The Wow of ‘Youngistaan’, the proverbial land of the young). 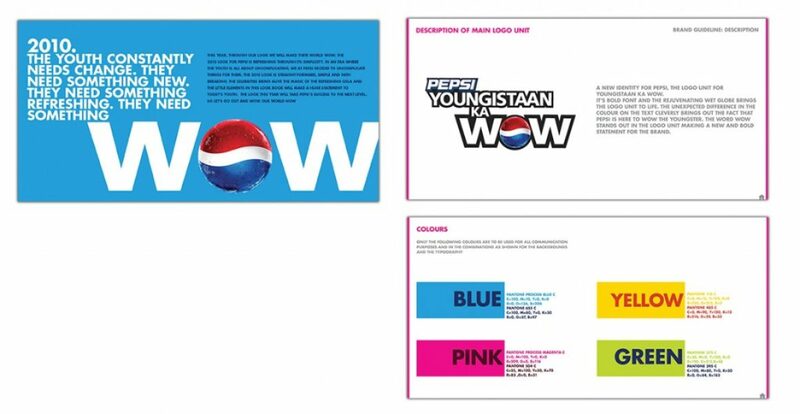 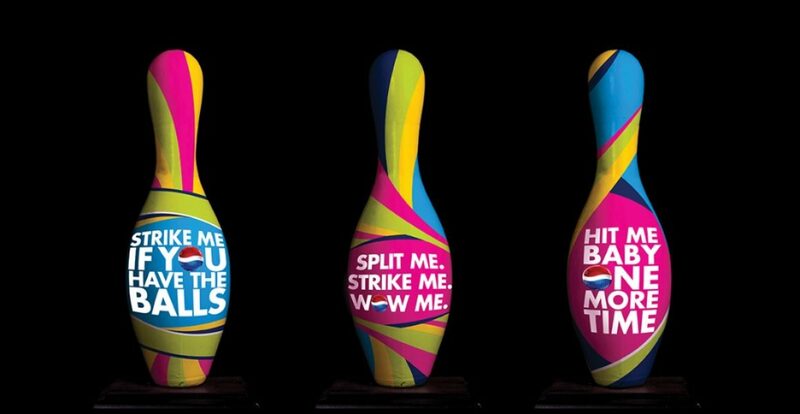 I used a palette of young, bright colors with big and bold typography, unprecedented for Pepsi in India. 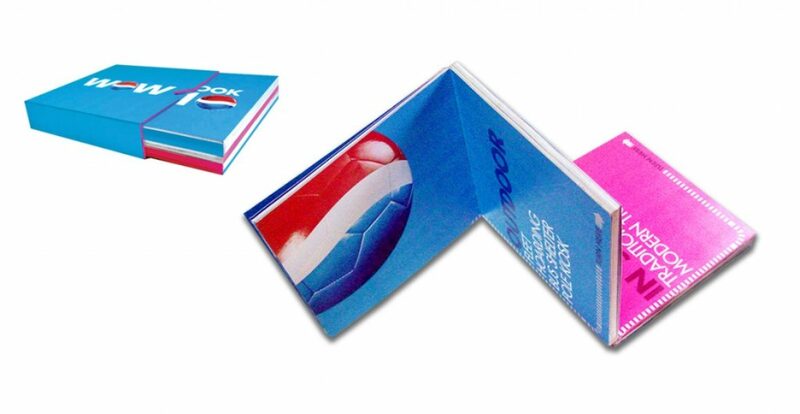 The same language has been carried into all applications including a interactive lookbook designed to outline the new brand guidelines that continues to live on in 2015 even with the new logo.